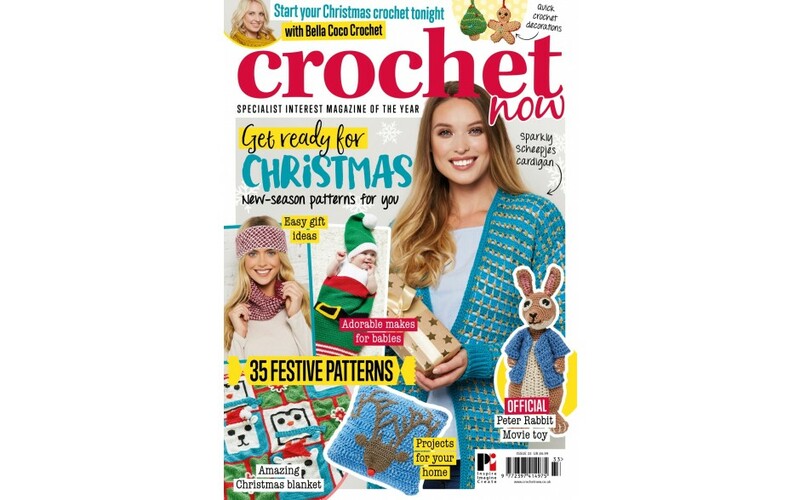 It’s time to start getting ready for Christmas, so this month we’re bringing you a festive collection of 47 patterns to inspire you to get hooking for Christmas! 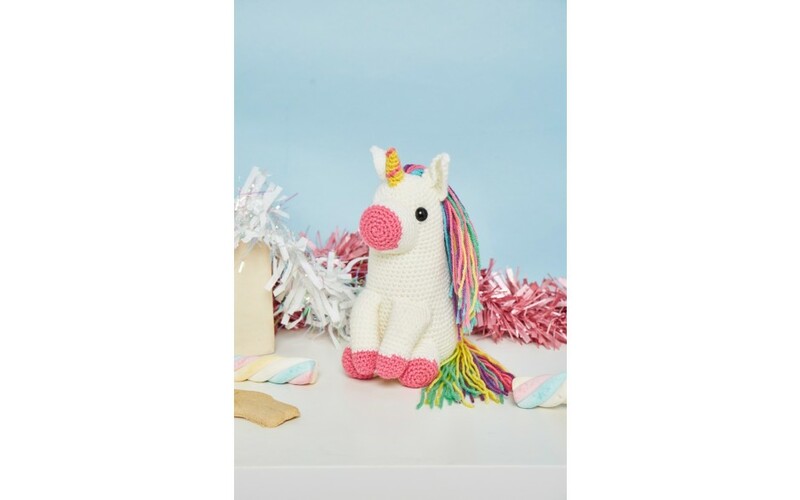 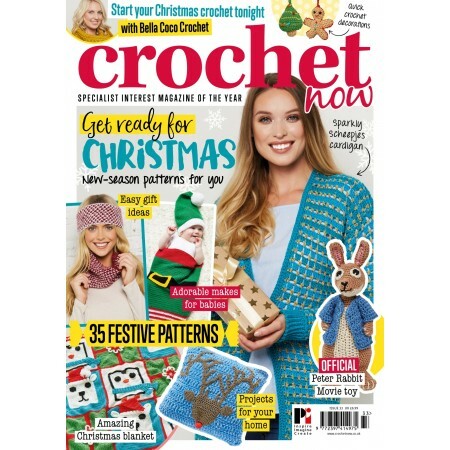 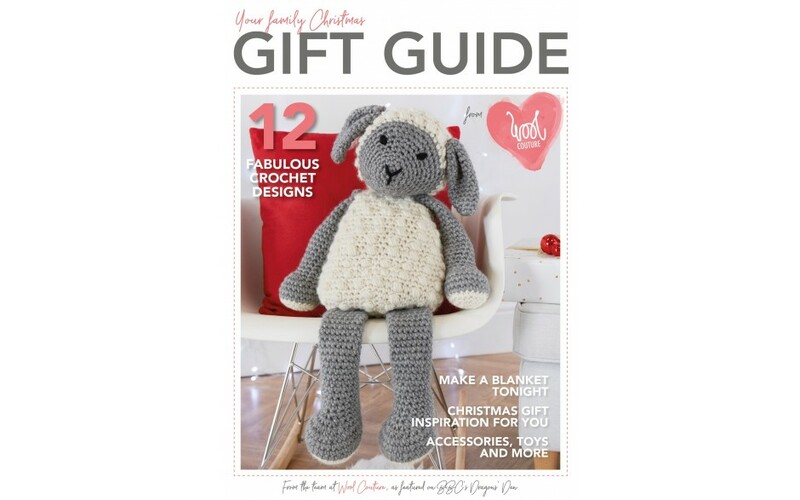 Included with issue 33 is a magical Sprinkles the Unicorn crochet kit, that includes super-soft yarn in 6 colours to make your own unicorn friend, as well as a bumper Christmas crochet gift guide from our friends at Wool Couture. 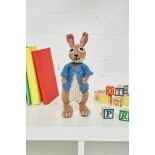 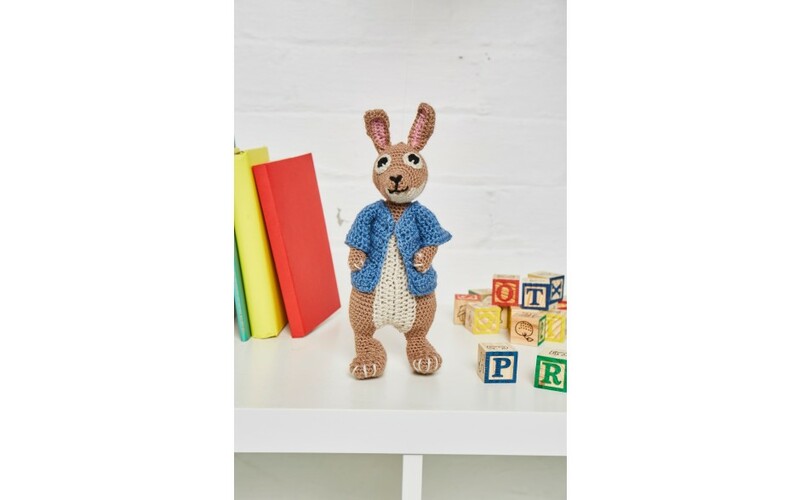 And don’t miss our official Peter Rabbit Movie amigurumi pattern! 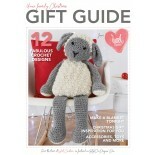 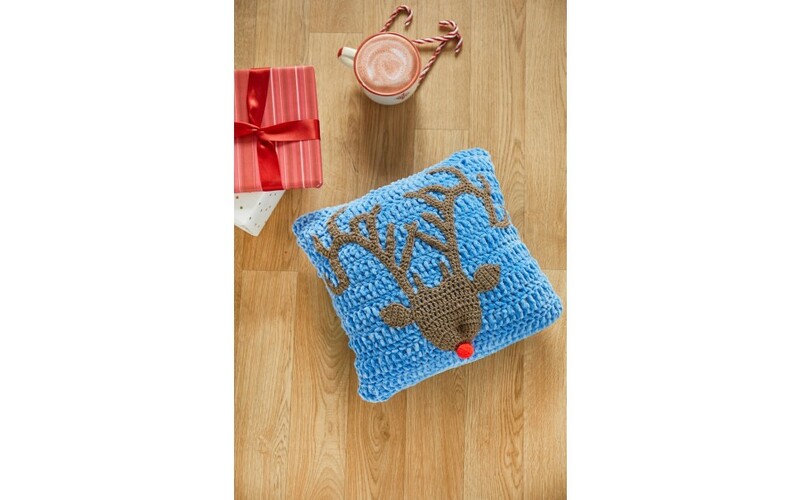 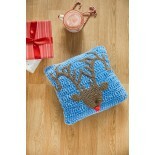 47 Christmas patterns for you to make! 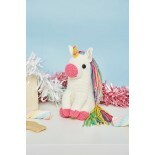 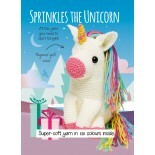 Crochet your own Sprinkles the Unicorn with your complete yarn kit! 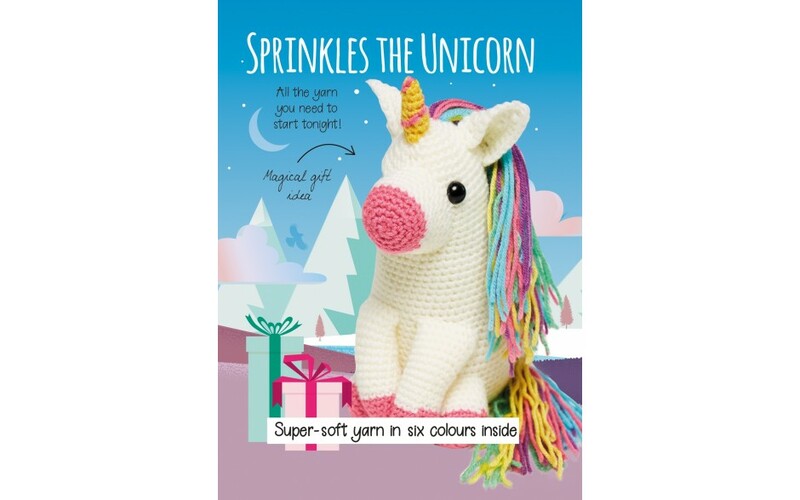 Start a glittery Scheepjes cardigan tonight!